Blasphemy accusations have been made against five Christians, the youngest a 16-year-old, after a quarrel between boys that was blamed on the 11-year-old. Local Christians are afraid that he might become the target of violence. Toba Tek Singh (AsiaNews) – He may not be personally accused of anything, but the life of Daniel Masih is still in danger. 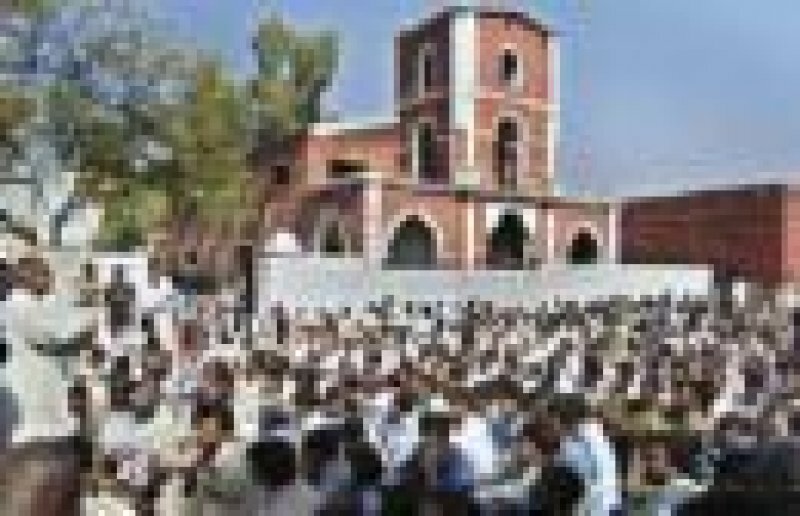 The 11-year-old Christian from Punjab is still mixed up in an alleged blasphemy case involving another minor, 16-year-old, Rashid Masih, this according to additional investigations into the affair which has touched the Christian community of Toba Tek Singh. Although accusations of blasphemy were laid against the five Christians last Sunday, “Daniel is not under investigation. The five are: Salamat Masih, 41, the only one arrested so far; Rashid Masih, a 16-year-old minor; Sahba Mashi Motta, Sheela Masih and Bao Masih”. “Daniel had a row with other kids in Toba Tek Singh and their disagreement reached the parents who also quarrelled. Perhaps the blasphemy accusation was a way to get back at the Christians,” said Fr Bonnie Mendes, a local priest. In fact, “during the procession for the Eid-e-Millad-ul-Nabi, Muslim parents started spreading rumours about Christians, saying that they were blasphemers who insulted the prophet. They even prodded the faithful in the procession to help them wipe away the shame,” he explained.